Hello! 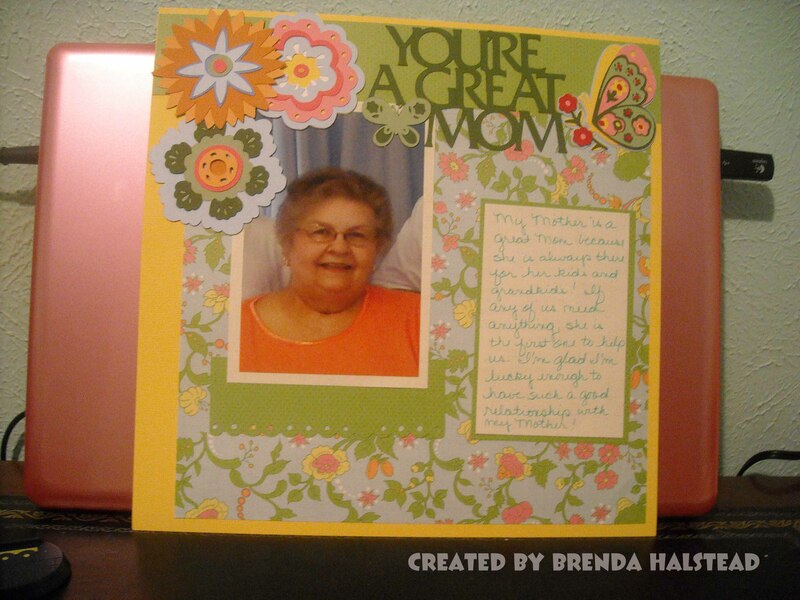 Brenda from Random Thoughts of a Scrapbooker here with a one-page layout I made. All solid cardstock is Bazzill. The patterned paper is from the DCWV Flower Shower Spring Stack. All of the cuts (flowers, title, butterfly) are from the Florals Embellished Cricut cartridge, and are cut at 3″. 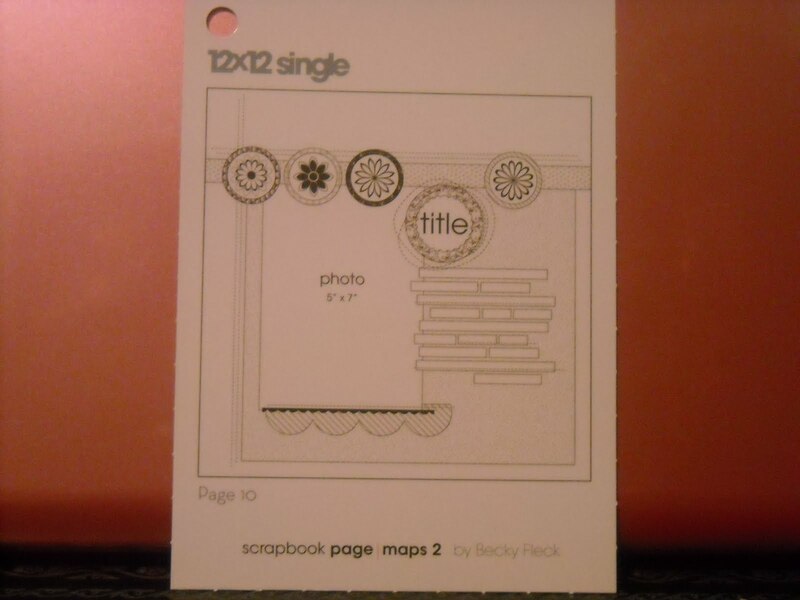 I used the Fiskars Threading Water punch on the green patterned paper at the bottom of the photo. I used the following sketch from the Page Maps 2 book as a starting point for my layout. I really like the way this layout turned out and hope you do to. Thanks for stopping by!